If you own a 6 foot super king size bed then you don’t need to worry about finding a headboard large enough to match. 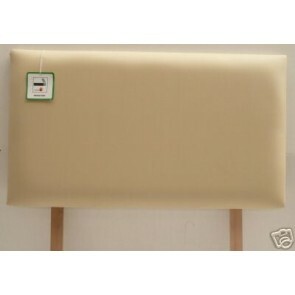 We have a huge selection of 6 foot super king size bed headboards available to choose from. 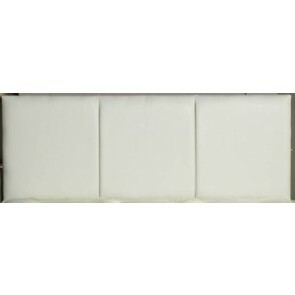 All of our headboards are made of faux suede and faux leather so not only are they stylish to look at they are incredibly comfortable too. 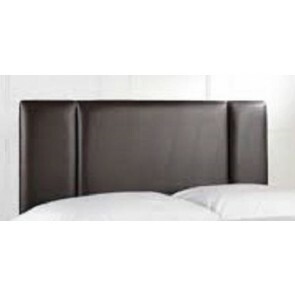 The headboards we supply are made in the UK by skilled craftsmen. They all adhere to UK safety legislation. Being deeply padded, they are extremely comfortable to lie against too. When reading in bed it can be very uncomfortable when you have to lie against a cold, hard wall. 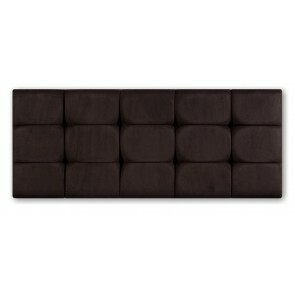 With a padded headboard in place you can sit up in comfort. 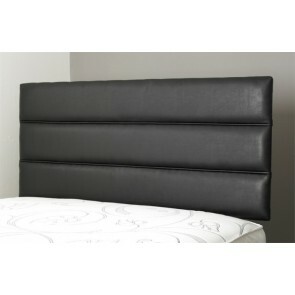 If you have never had a headboard before you will wonder how you managed without one! 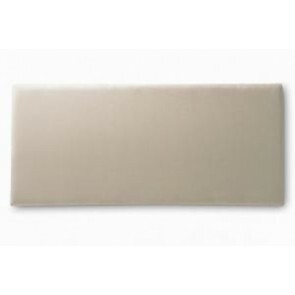 On this site you can find information about all the headboards we provide. There are in depth product descriptions with each product as well as a multitude of photographs. 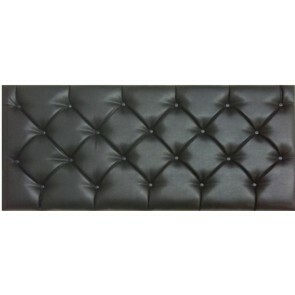 Nothing could be easier than ordering and receiving your headboard than when you buy through us. Choosing a new headboard is a fantastic way to give your bedroom an overhaul without having to spend too much money. Our prices in particular are some of the lowest around. We always endeavour to keep our administrative costs down so that we can pass as many savings on to the customer as possible. Being a web based company means that our costs are indeed low, and there are plenty of savings to be passed on. 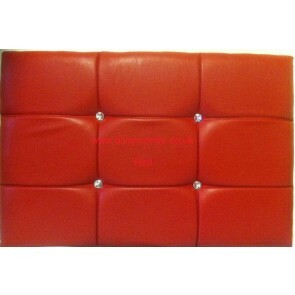 Our 6 foot super king size headboards are available in many colours. Whether it is traditional brown or black you would like or a more unusual colour, you will be able to find exactly what you are looking for. If you couple a new headboard with some new bed linen then you will be able to completely change the look of the bed. When you are dealing with a large bed of 6 foot proportions this will alter the entire look of the room. It is certainly a great way to carry out some interior decorating without spending very much money at all. 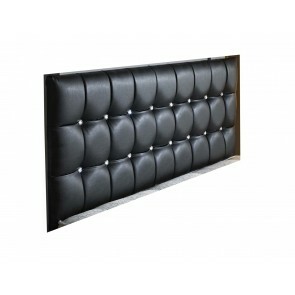 Have a browse around the site to see if you can find your perfect headboard. If there is something in particular that you cannot find, please do contact a member of the team. 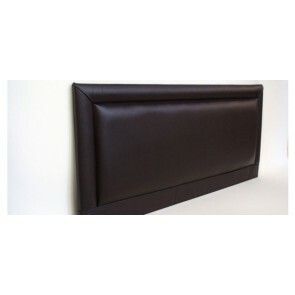 Our headboards are not only good value for money they are also of the highest quality. 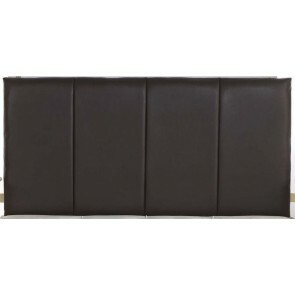 If you are in the market for a new or replacement headboard then you have come to the right place.